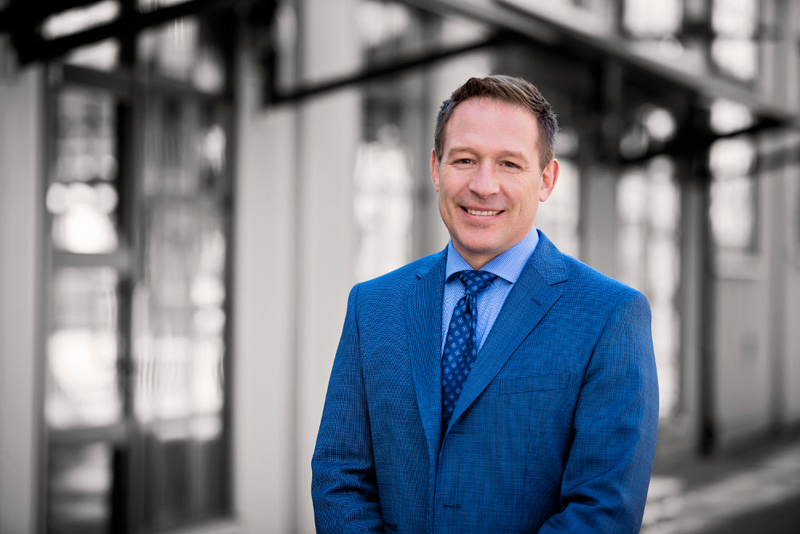 Insigniam, an international management consulting firm that specializes in enterprise-wide transformations, breakthrough performance and innovation, recently added Don Durand to its partner ranks, further reinforcing its position in Canada. Don’s experience in leadership positions in the Canadian and British Army, and both the public and private sector have taught him that it is people, rather than plans and strategies, that produce unprecedented business results. Prior to joining Insigniam he led the operations and financing of large infrastructure projects in Europe and in West Africa. Notably,Don worked with the Prime Minister of Cameroon to invent that country’s public transportation; and worked with the President of Liberia to reestablish Liberia’s rubber and energy sector. The transportation company in Cameroon won the US State Department’s company of the year and the project in Liberia was written about in Time Magazine. Don holds an MBA from Simon Fraser University and a Bachelor of Engineering in Mechanical Engineering from Royal Military College of Canada. Insigniam has over 30 years of experience consulting with large, complex organizations in generating breakthroughs in strategic results-topline growth, strategy implementation, improving profitability, strategic innovation, or cultural transformation. Insigniam pioneered the fields of organizational transformation and strategy innovation by marrying breakthrough performance and innovation, creating services and solutions that are unparalleled in their potency to quickly create dramatic growth and market leadership. Clients have documented, in aggregate, more than 50x ROI in results considered critical and essential to the success of their enterprises. Among Insigniam’s solutions are: Enterprise Transformation, Breakthrough Projects, Transformational Leadership, and Managing Change. Offices are located in Hong Kong, London, Los Angeles, Paris and Philadelphia.